The chief editor will be in attendance at the massive event from October 6 through October 10. After the tremendous success of the inaugural Money 2020 in 2012, this year’s event has exploded in its scale and standard, and Mobile Commerce Press Editor, Loreen Worden will be attending and reporting on the highlights throughout its length. 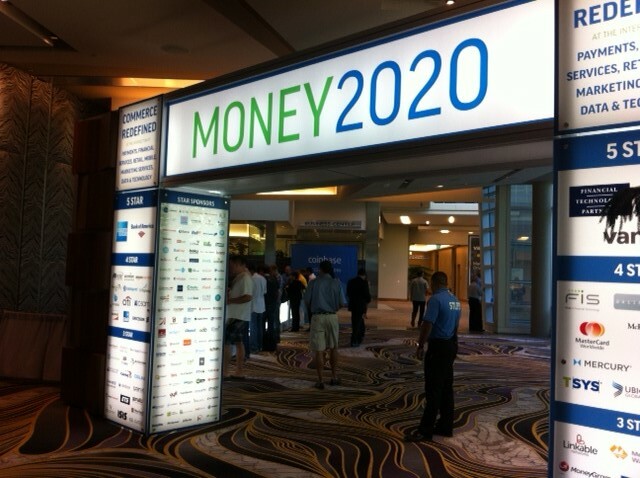 This year, Money 2020 expects nearly 4,000 attendees, which include over 300 CEOs. The event will also feature over 1,250 companies visiting from an estimated 50 different countries from around the globe. Mobile Commerce Press will be reporting on the major occurrences throughout the event and will publish the latest news announcements in payments from sectors such as retail, advertising and marketing services and, of course, mobile. This mobile commerce event will help define the upcoming trends in payments and financial services innovation. 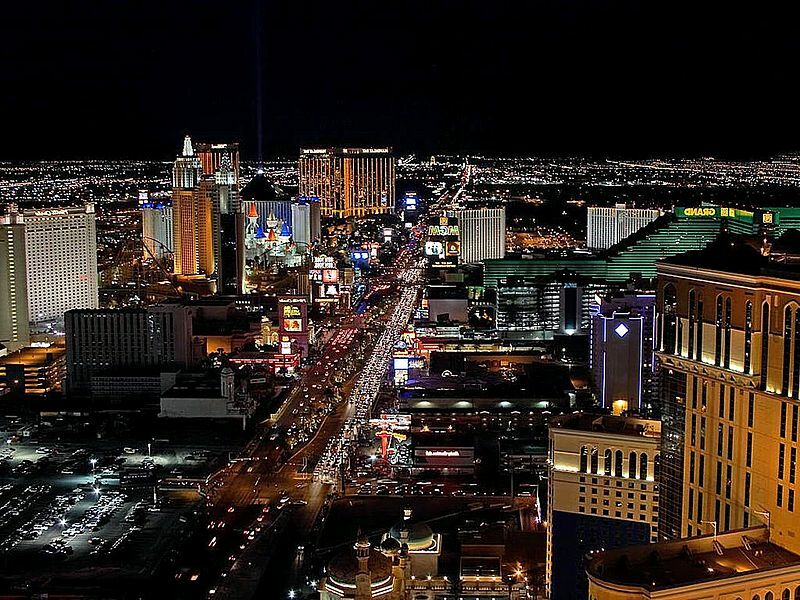 The Money 2020 for 2013 will take place in Las Vegas over 5 days that will be jammed with “incredible content, comprehensive exhibits and meaningful networking opportunities,” according to its official website. The in-person interactions will provide rich benefits for all of the attendees, which include everyone from startups to established solutions providers. This event will is the largest current gathering of Emerging Payments & Financial Services innovators being held anywhere in the world. Mobile Commerce Press will be bringing each of the latest trends, news, and announcements to its readers directly from the event itself in order to provide valuable knowledge about the directions that businesses will be taking with the latest in payments offerings. 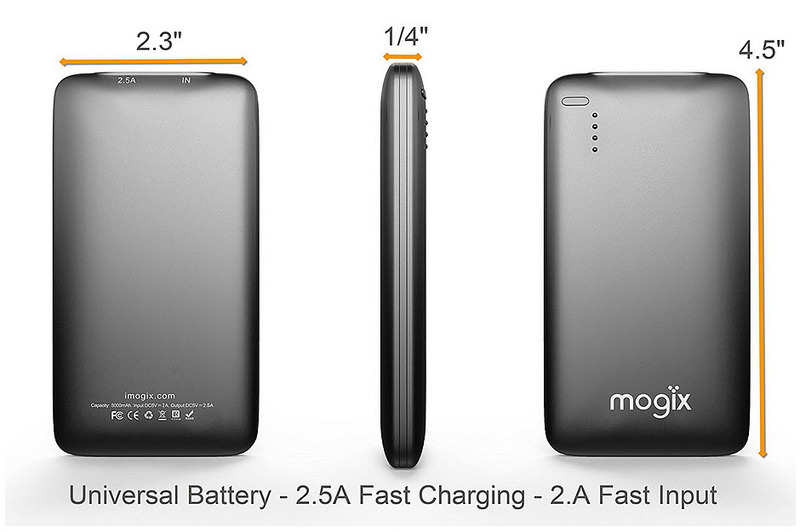 This will help to remain ahead of the curve – and the competition. The business ecosystem right now is on the cusp of a massive explosion in mobile commerce and payments. Though it has only just taken its first baby steps into this industry so far, the holiday season this year is expected to be a defining one, and the real “boom” is predicted to happen after that point. The foundation for these technologies and channels are already being laid and it is up to individual companies to keep up with the latest movements in this direction to make sure that they not only don’t fall behind, but that they stay up front.